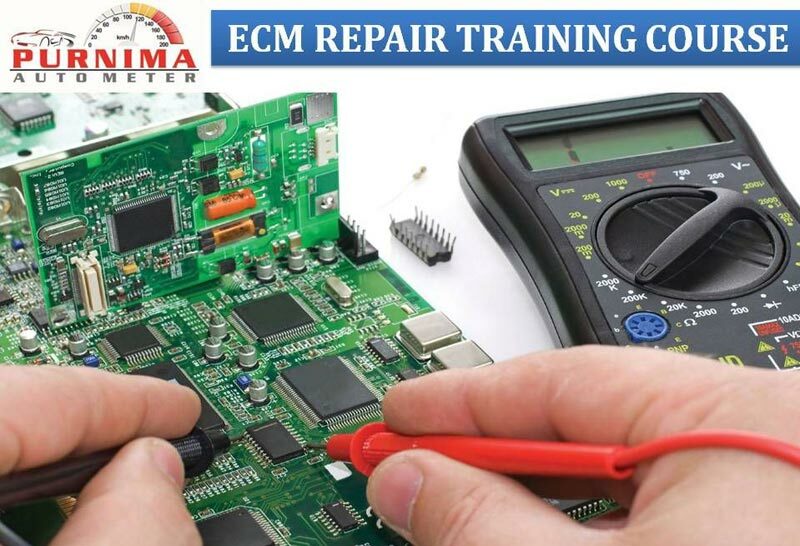 Ours is the most respected name appreciated for conducting excellent and reliable ECM Repair Course. We have the ability to make you learn a test facility for almost any engine management ECU, including Coded Immobilisers, ECUs. A step-by-step for guiding you how to reprogram & Decoding ECU easily in minutes! All modern day vehicles have some kind of engine control unit ECU or Immobiliser that controls the running and security of the car. When these units fail the outcome is expensive with replacement ECU's costing on average from a main dealer.